By Christina Allain, board of directors member. 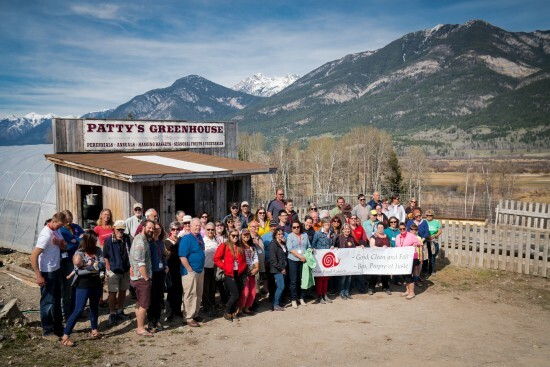 More than 70 Farmers, fishermen, chefs, academics and food activists from all across Canada gathered in Invermere, British Columbia, from April 6-10th for the 11th annual Slow Food Canada Summit. 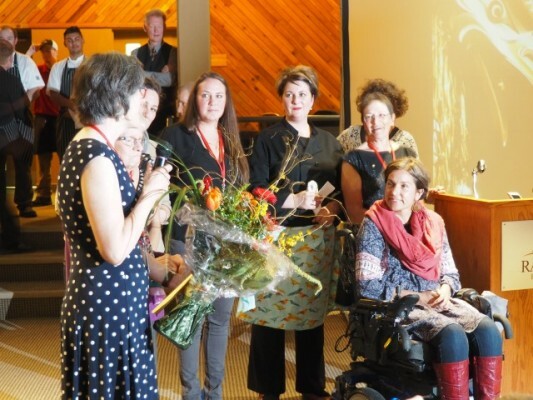 In addition to conference presentations and working sessions, the participants enjoyed farm tours, beer tastings, a barn dance and gala dinner with Anita Stewart as the keynote speaker. The conference’s theme was Feeding the Future. There was a focus on food security, indigenous food systems and young food activists. 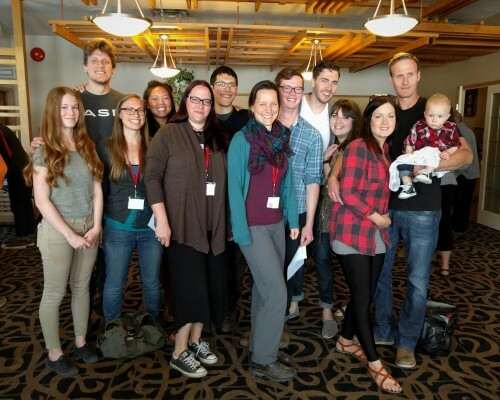 Melissa Hemphill, coordinator of the food security organization Community Connections in Revelstoke, British Columbia, speaks about her participation: ‘‘I was so inspired by the attendees by what they’re doing in their communities and also their lifestyle. By having farmers, chefs and food activists at the conference, this brought real value because of their different perspectives. 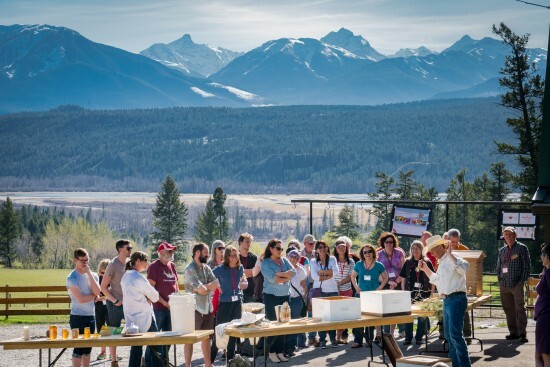 I learned about initiatives happening right here in neighbouring communities and we’ve already set a meeting after the conference to work together.’’ Alison Bell, the Slow Food Columbia Valley Leader and organizer of the conference says: ‘‘Organizing this conference really brought our local community together. 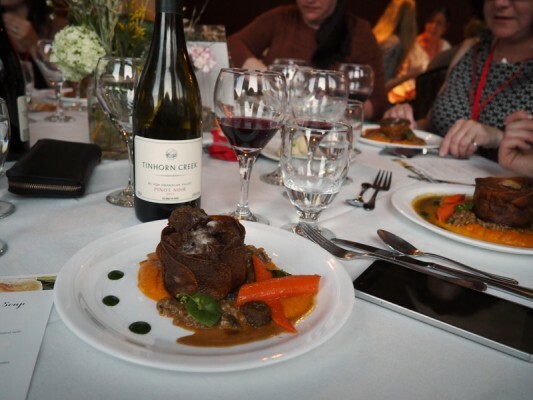 It uncovered hidden potential and will serve as future culinary opportunities.” The attendees praised the local organizing team for putting up such an amazing conference down to the smallest details. 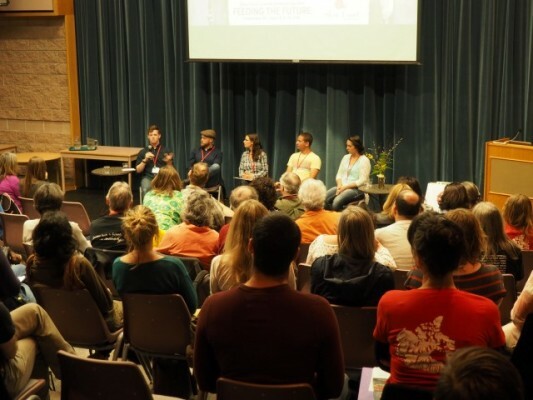 This was the most well attended conference by youth delegates in the history of Slow Food Canada Summits. The youth network has only been created last year at the last national summit in Montreal, Quebec. Since then, it has been one of the most active committees under Slow Food Canada. They’ve arranged a deal with the hosts to have a lower registration fee in exchange for volunteering at the conference. Notice the third generation farmer in the picture above. Slow Food Canada finally received their official non-for-profit status from the Canada Revenue Agency, which means they will have access to more fundraising opportunities. A fundraising committee has been struck and they will be able to pull from their members’ expertise. They’re also thinking creatively by looking at social enterprise models where they could sell products and services instead of strictly relying on grants. 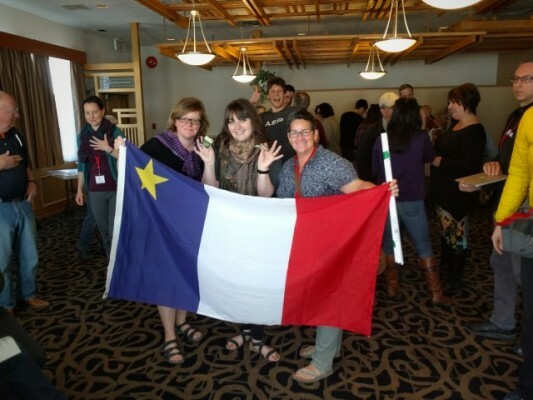 To end with some very exciting news, Slow Food Cocagne Acadie will host the 2017 National Summit on New Brunswick’s east coast. Slow Food Columbia Valley has set the bar extremely high. The four New Brunswickers attendees profusely took notes. The conference will be held sometime between late April and early May. Mark your calendars! The Slow Food Columbia Valley organizing team. Christina Allain is originally from Bouctouche, New Brunswick. 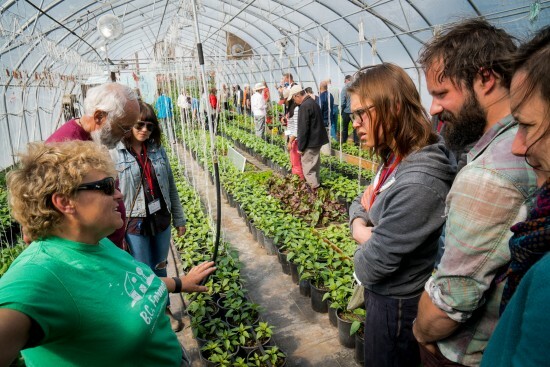 She’s been on the Slow Food Canada board of directors since 2014 and she’s also on the board of her local convivium, Slow Food Cocagne Acadie. Thank you Valerie! See you next year! I was sorry to miss it this year but it was great to follow along with this on social media. Looks like an awesome event! Bravo to all the organizers, attendees, volunteers, and anyone else who contributed to making this happen. Nice write up 🙂 Thank you.